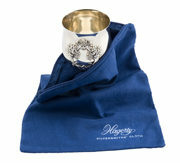 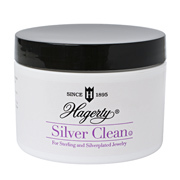 Hagerty Silversmiths’ Gloves clean, polish, and prevent tarnish on sterling, silver plate, and gold while hands stay dry and unsoiled. 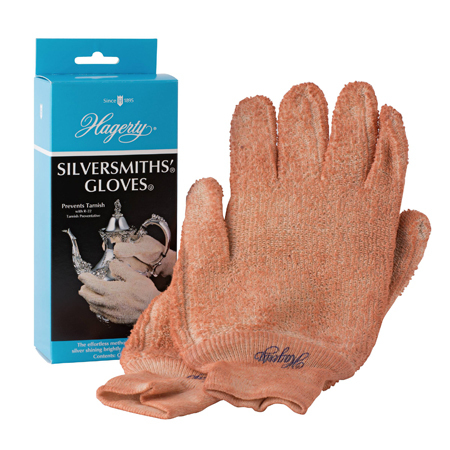 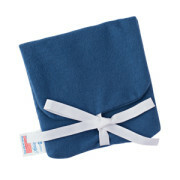 Made of heavy-guage terry cloth, these gloves can withstand scores of washings. 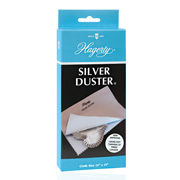 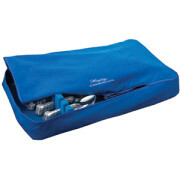 Contains R-22, Hagerty’s exclusive tarnish preventative that locks out tarnish ten times longer! 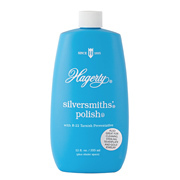 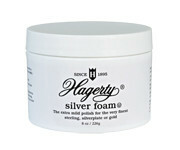 Retreat with Hagerty Silversmiths’ Spray Polish.